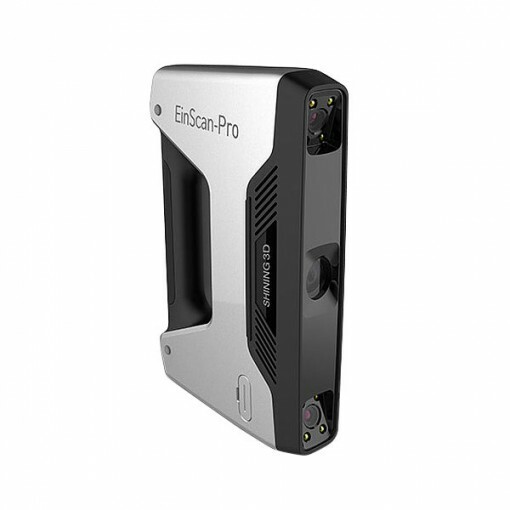 The EinScan-Pro is a portable 3D scanner designed by Shining 3D, a manufacturer based in China. This latest addition to the Shining 3D line of 3D scanner was introduced during the CES 2016. 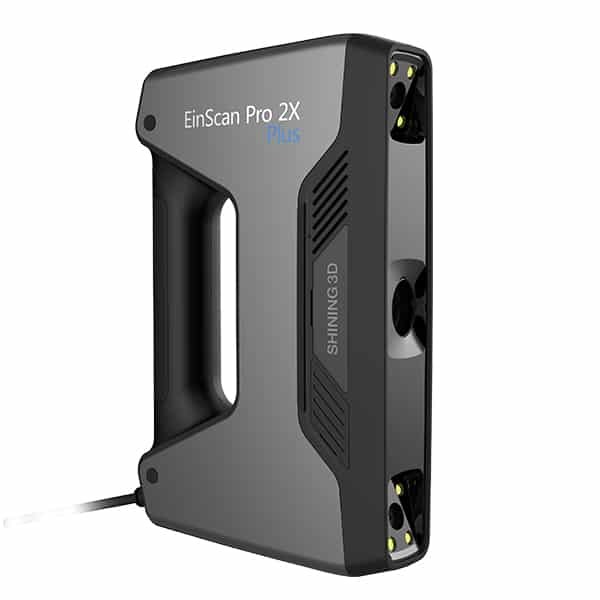 In 2017, during the CES, Shining 3D has introduced a new version of the EinScan-Pro, the champagne gold color EinScan-Pro+, which comes with an enlarged field of view and a faster 3D scanning speed. 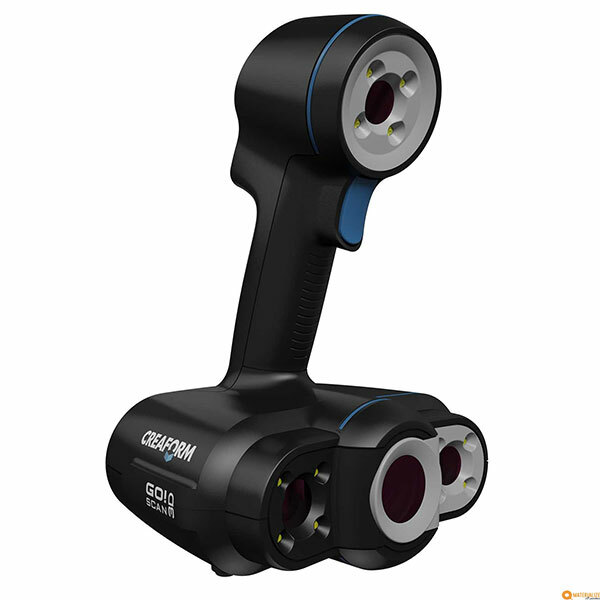 This multi-functional handheld 3D scanner is light and portable with a weight of only 0.8 kg. It can be used in different configurations to offer the best price to resolution ratio. The four scan options available are “handheld rapid scan”, “handheld HD scan”, “automatic scan” and “free scan”. 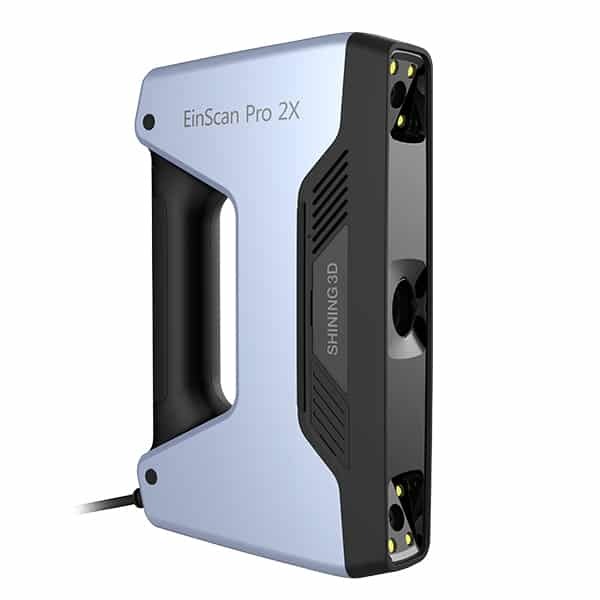 The Color pack, for texture capabilities, is an external texture camera which can be attached to the EinScan Pro, capable of capturing the full-color 3D data of objects. The Shining 3D EinScan-Pro is compatible with the most renowned CAD packages: Geomagic, CATIA, SolidWorks, Pro-Engineer and Autodesk CAD tools. The recently introduced EinScan software version 2.0 is available as a free upgrade for all EinScan (EinScan-S, EinScan-Pro and EinScan-Pro+) users. 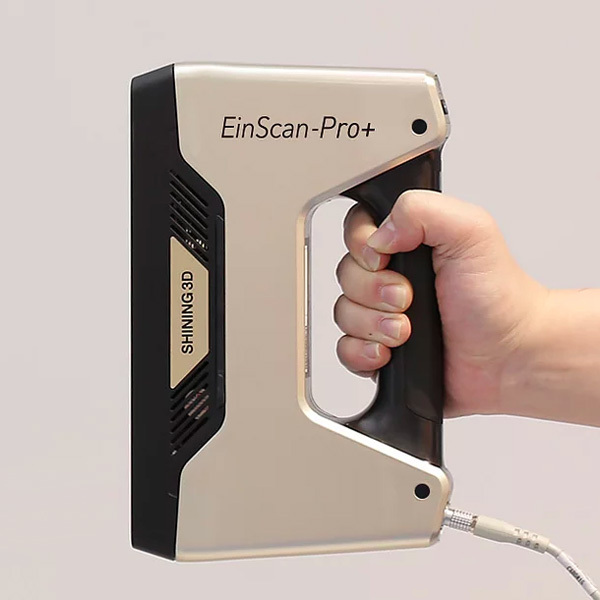 Read our hands-on review of the Shining 3D EinScan-Pro. The Shining 3D EinScan-Pro is available for $3,999 (see on Amazon).